Mannochmore distillery is a Scottish Whiskey distillery near Elgin . The distillery was founded in 1971 by John Haig & Co.  Between 1985 and 1989, production was suspended and the distillery closed; it was then reopened and in 1992 started producing a Mannochmore single paints . In 1996 the black hole dhu ("Black Hole" in Scottish Gaelic ) single malt whiskey was introduced, and has been gaining market favor (or because of) the rather unusual appearance and taste. After a letter re-closure in 1995, the distillery only Produces for twelve months and then has a break of twelve months alternating with the nearby Glenlossie distillery, with Which It shares the employees.